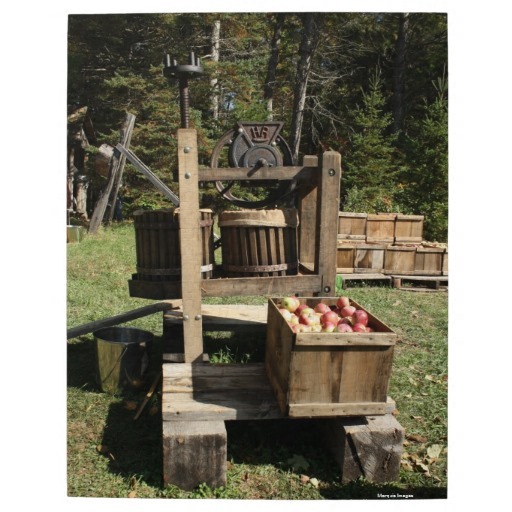 Bring your own apples or buy a bucket to press into a gallon of cider. Featuring entertainment, wagon rides, kids games, dip your own caramel apples on the spot, brats, chili, hot and cold fresh pressed cider. Visit washingtonisland-wi.com for more information.